The Ireland-born singer scores his first No. 1 album with ‘Wasteland, Baby!’, while the album’s single ‘Movement’ peaks at No. 3 on Adult Alternative Songs chart. 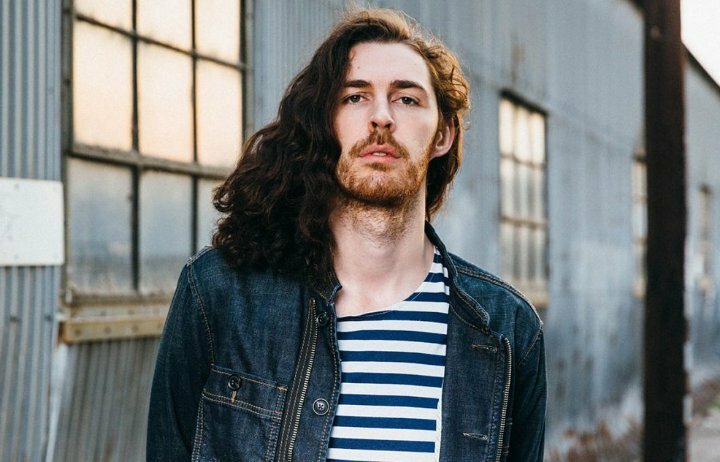 Hozier‘s passion for music has sparked since he was still a teenager, and continues to grow until now. It is also because of his love for music that he is able to be known by many people around the world. From his breakout single “Take Me to Church” to his latest album “Wasteland, Baby!”, his work has always been something that people and critics love. “Wasteland, Baby!” also performed well on music charts. It debuted at No. 1 both on the Billboard 200 chart and the Irish Albums chart. Racking up 89,000 units in the U.S., his album marked the largest sales for any rock album since Mumford & Sons‘ “Delta” sold 230,000 units in late last year. Meanwhile, its radio single “Movement” peaked at No. 3 on Adult Alternative Songs chart.